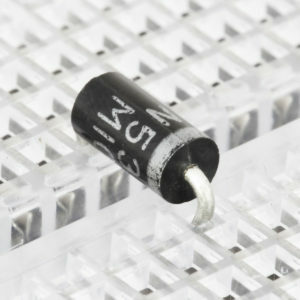 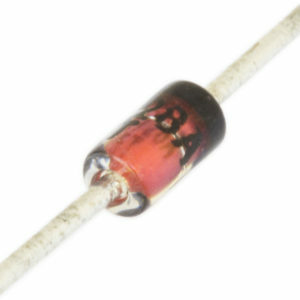 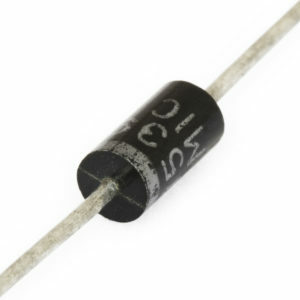 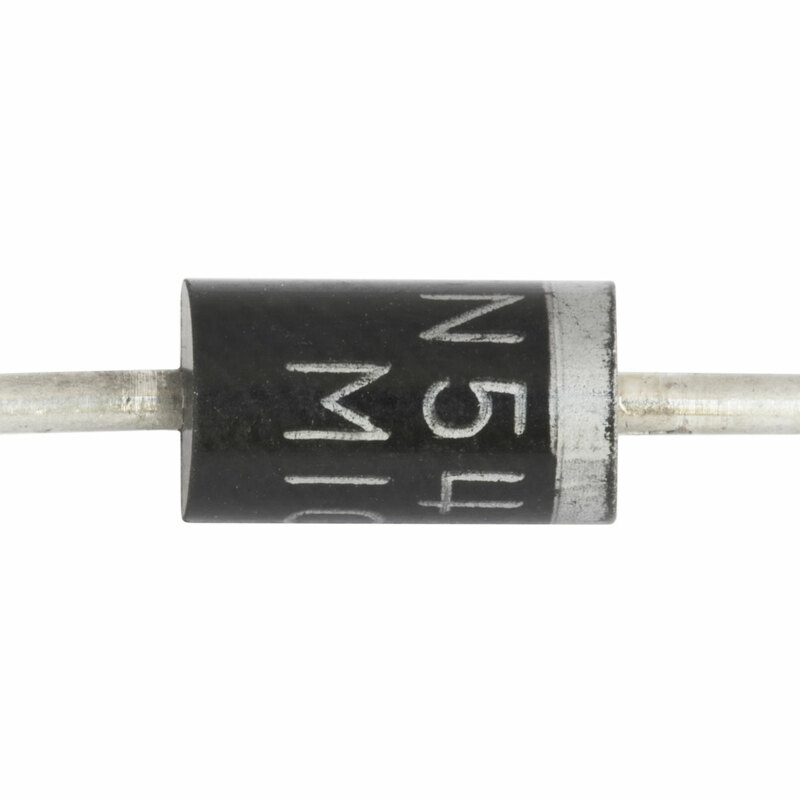 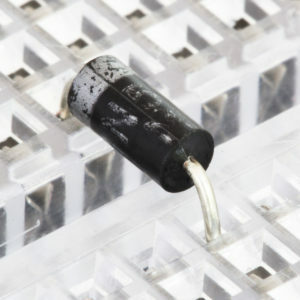 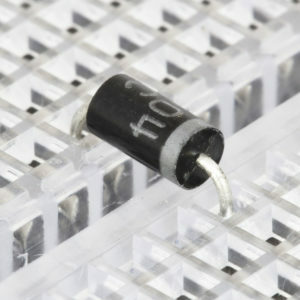 SKU: SC-DI-1N5404 Category: Diodes Brand: Fairchild Semiconductor. 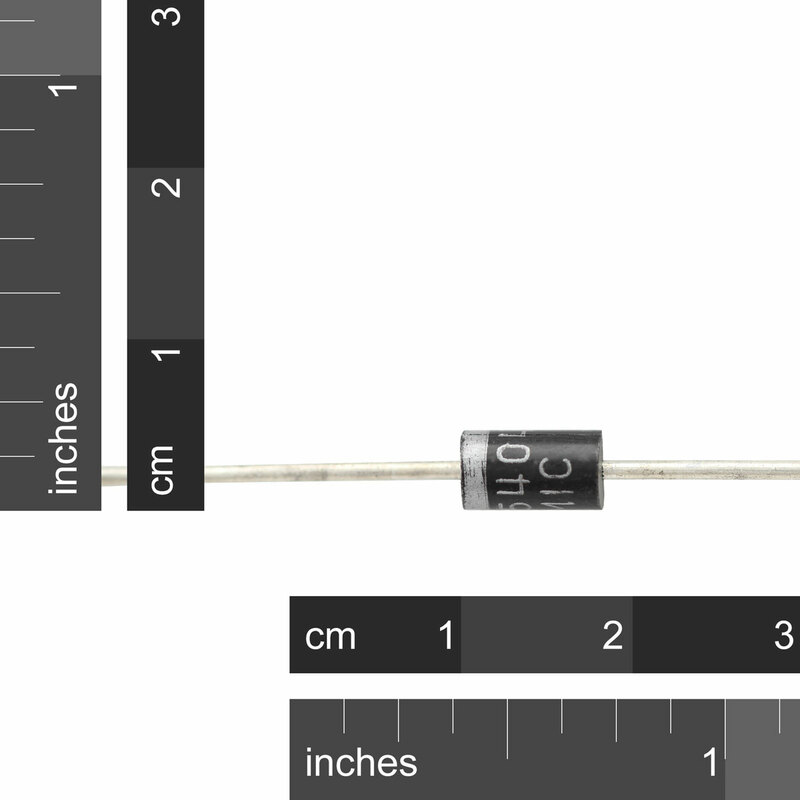 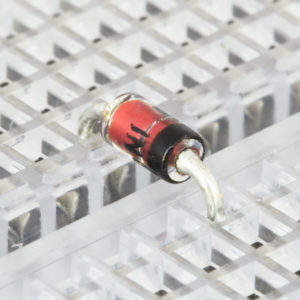 You can tell from the heft of these diodes that they mean business. 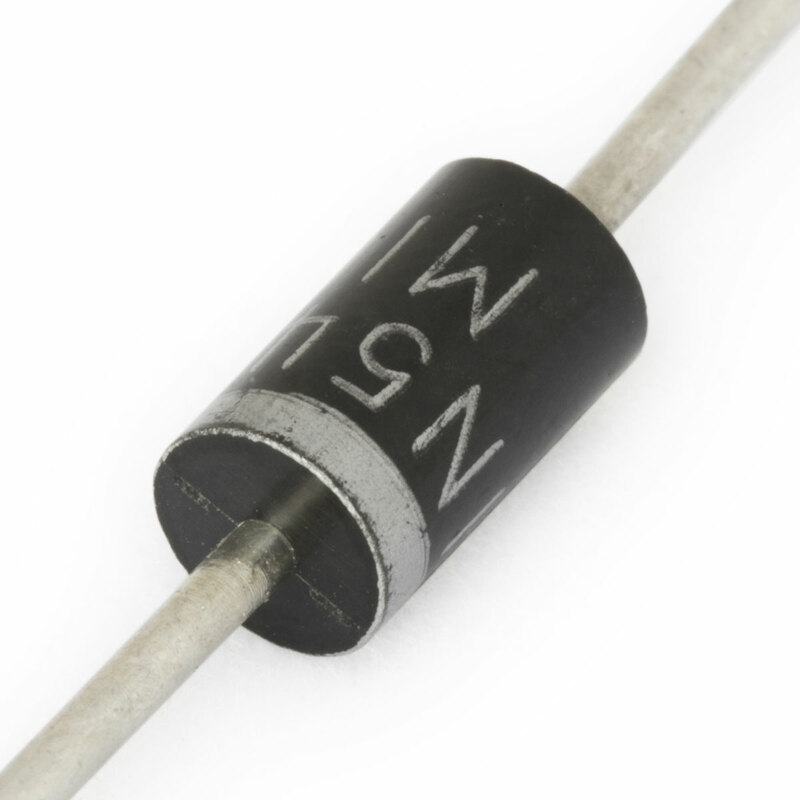 Similar to a 1N4004 but capable of handling 3A.